Cryptocurrencies are the next big thing in the financial world; Bitcoin is one popular cryptocurrency which is breaking all records. In no time Bitcoin is giving a tough fight to all traditional currencies, a day is not far when Bitcoin will replace traditional currencies. 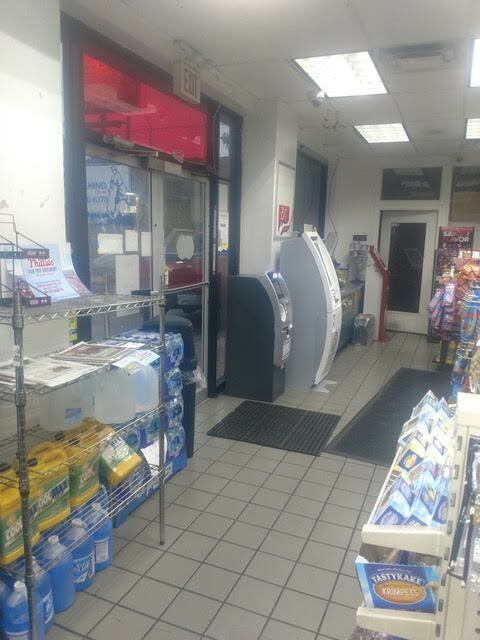 Bitcoin of America being a popular BTM operator brings for you BTM kiosks and online trading site. 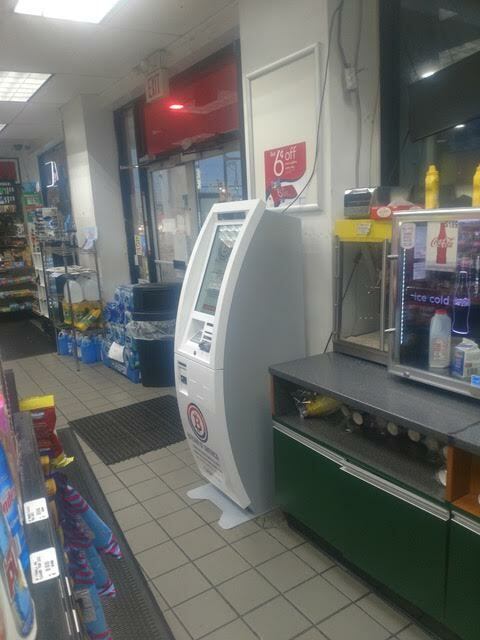 We have installed over forty BTM machines across the United States in the last few years, helping digital currency users to buy Bitcoins fast and safe. Every day the craze for Bitcoin is increasing and hence there is a need for sufficient BTM kiosk and genuine online trading platform. Bitcoin of America gives you both at zero to nominal transaction fees. Can you find any better deal? Avail our BTM services visiting some of the kiosks around the country and compare it with other operators, you will realize the difference. 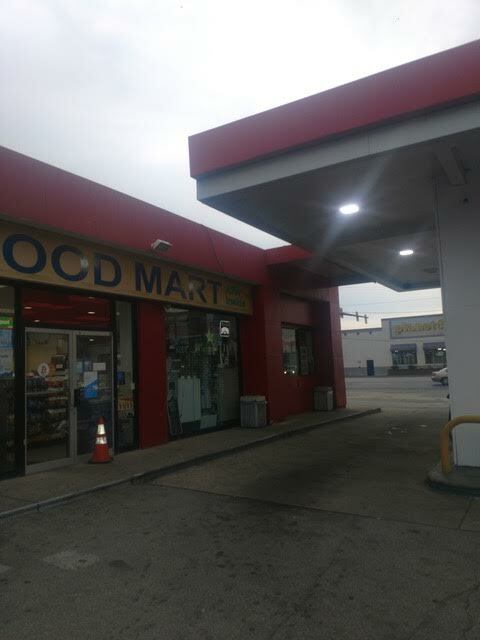 Exxon Gas Bitcoin ATM is our new added kiosk at 2330 Aramingo Avenue Philadelphia open 24/7. 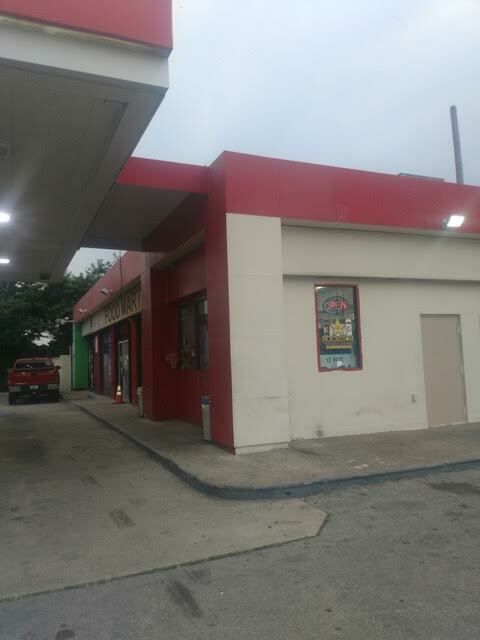 Exxon Gas Bitcoin ATM allows you to withdraw $7500 like all our BTM kiosks. 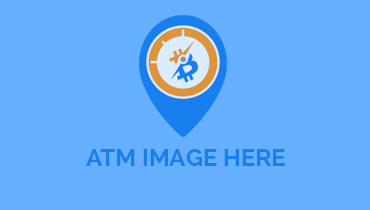 Locating Bitcoin of America BTM machines are easy; you can use our online store locator or enter the address into your GPS. Bitcoin was introduced in 2009 but it has gained prominence in the last few years. Recent price increase helped its cause and now almost every individual is aware of the concept. 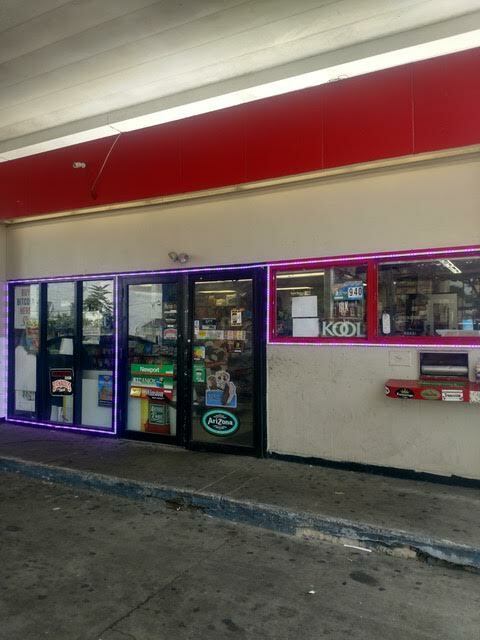 We at Bitcoin of America is making it easy for you to buy or sell digital currencies through Exxon Gas Bitcoin ATM and our online trading site. Now we have kiosks in almost all popular cities, the remaining ones will be covered shortly. Start using digital currencies as it has many advantages over traditional currencies, it's the best time. Bitcoin price is volatile which helps you make large profits in quick time, it's easy to use and now accepted around the country. 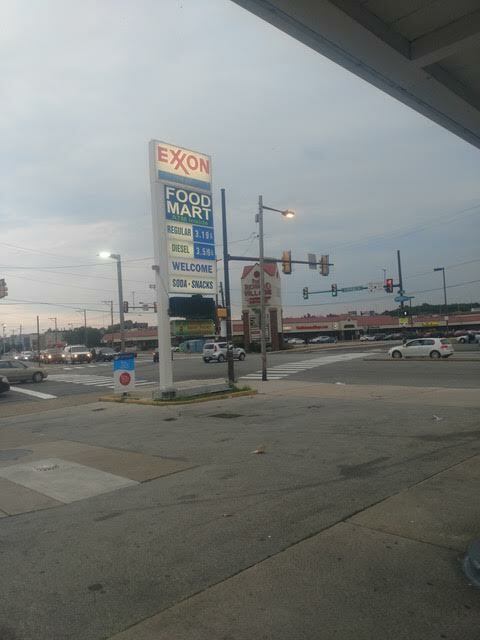 Visit Exxon Gas Bitcoin ATM to buy digital currencies and use it for all kind of transactions. What makes you think? 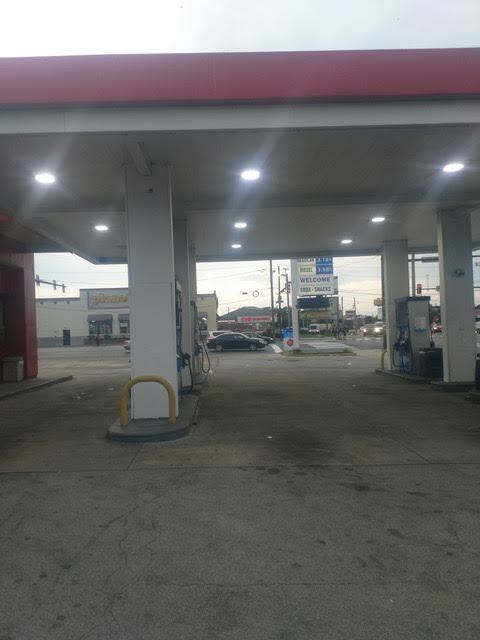 Visit our newly added Exxon Gas Bitcoin ATM and share your experience with us, we will try to match your expectations.